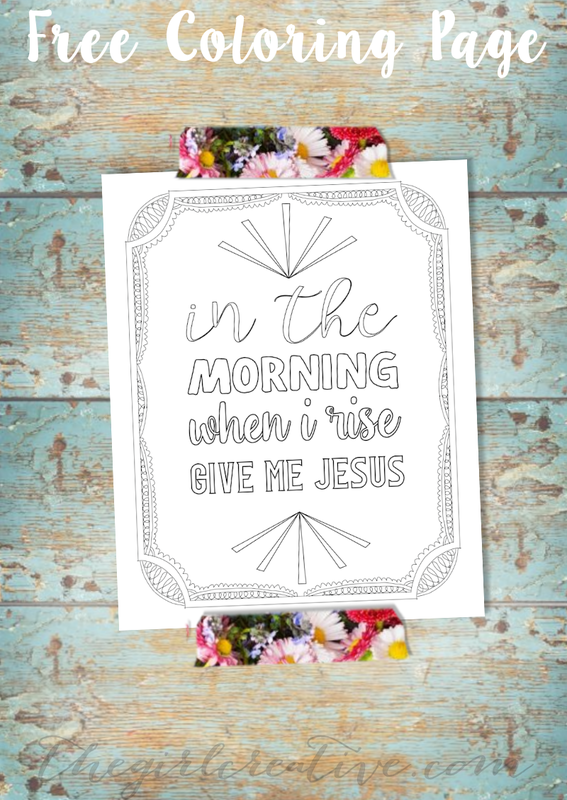 Raise your hand if you want another free printable coloring page! 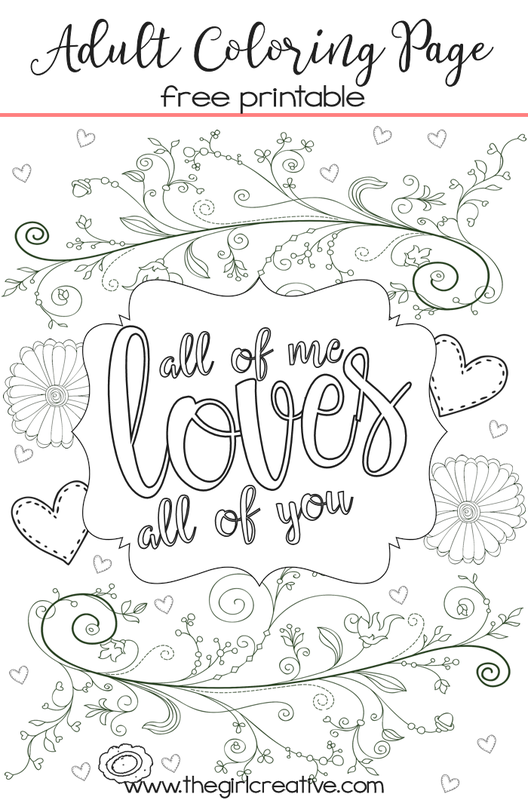 I’m excited to be sharing with you this free printable coloring page that I created using just a few of the fabulous fonts in the Crafter’s Revolution font bundle available at Fontbundles.net. As I’ve mentioned many times in previous posts, I LOVE fonts. I can even be a little obsessed when it comes to finding new ones. My font collection continues to grow and I’ve lost track of just how many I have. Most of them are free fonts that I’ve gathered over the years but I love purchasing font bundles as well. As a designer, it’s important to make sure that I obtain a commercial use license for any of the fonts that I use in my designs just in case I decide to sell some of them down the road. Many times you have to purchase a license separately and if you buy fonts frequently it can get a bit pricey. I love Fontbundles.net because with every bundle you purchase, you are getting the commercial use licenses for each font also. That’s a pretty sweet deal if you ask me! Plus buying fonts in bulk is a money saver. 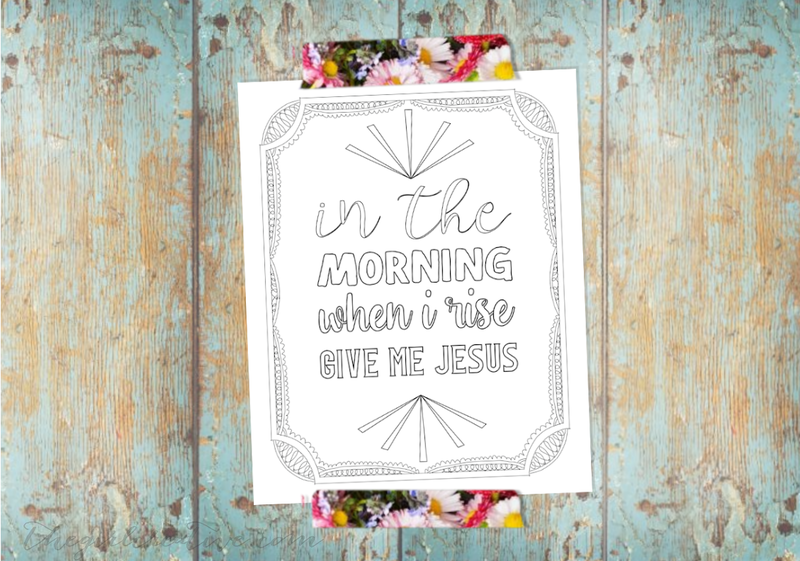 I decided to create this coloring page with a few of the lyrics from an old hymn because it’s been on my lips for weeks and I knew that I just had to make it into a printable. Color pages are fun and this one is simple enough for even a child to do. I often get emails asking me what font I used for specific designs and so I will answer this question before I even get it. If you haven’t already grabbed it, here’s another free coloring page! If you’re a font addict like me, check out my Favorite Font Combinations post! Thank you so much for the wonderful coloring page saying. I love these coloring page genres and wish there were more like them. Thank you again.